We have partnered up with some great companies offering you ways of getting your shopping done and supporting cancer research at the same time. Shop on Amazon and support cancer research. $5 from the profits of every order to the National Foundation for Cancer Research when using code DONATECANCER at checkout. Order flowers for any occasion and a portion of the proceeds will go to helping NFCR scientists in the lab. 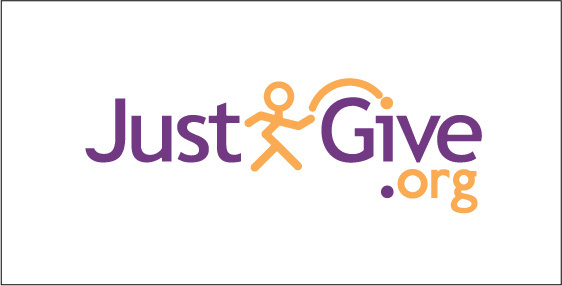 Give through a leading online donation platform. Shop for greeting cards for any occasion while supporting NFCR scientists. 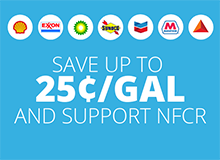 East coast and Texas: Download the free app and NFCR will receive a donation, plus you’ll save up to 25¢/gal on gas! The destination for online charitable giving. You Shop. NFCR Gets Money. For Free. Enjoy the best shopping deals on the internet with a donation made to NFCR from every purchase you make. 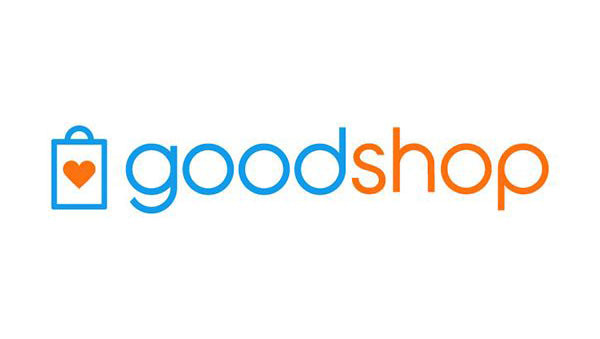 When you shop at Goodshop, you don’t just save, you also give, at no extra cost. Donate, honor, purchase or send a gift card that allows the beneficiary to support NFCR. Enjoy personalized sports memorabilia from your favorite athletes while helping support NFCR. NFCR is partnering with one of the top 10 chocolates shops in the world! 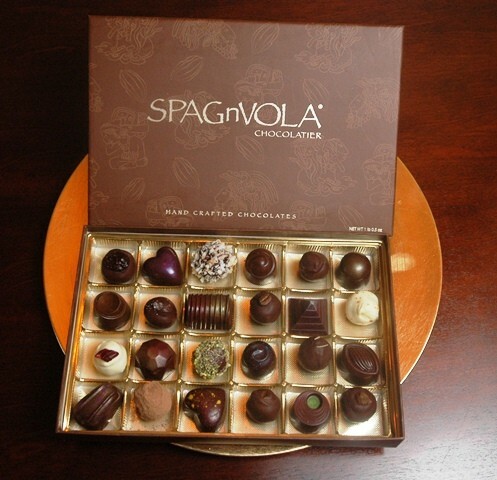 Please contact Nancy at Nancy.Stempel@spagnvola.com or 301-788-3571 to place your order today and tell her you want to support NFCR or use code NFCR18 when purchasing online.